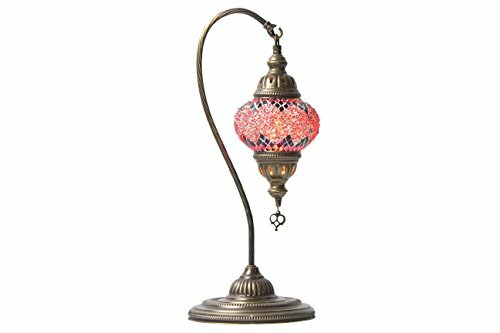 This hanging lamp is a high quality handmade mosaic lamp. The SW012 creates a beautiful ambient lighting in the room. The lamp frame is made of brass and the globe is made of glass. LED Filament bulb included (Found in all hardware stores) . Dimensions: 18" Height, 5" diameter globe). Product ships from Canada. If you have any questions about this product by Oriental Lights, contact us by completing and submitting the form below. If you are looking for a specif part number, please include it with your message.